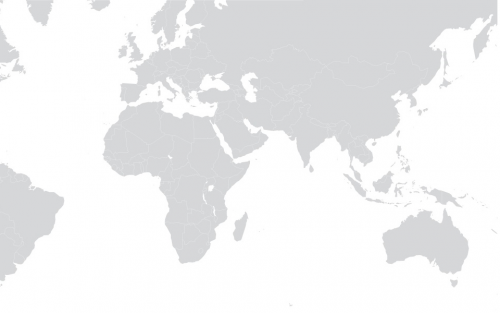 Asia Centre has built two partnerships around impact projects on Fake News and the Rohingya refugee crisis in Southeast Asia during its New Zealand outreach from 21-31 October 2018 to seek out collaboration opportunities. 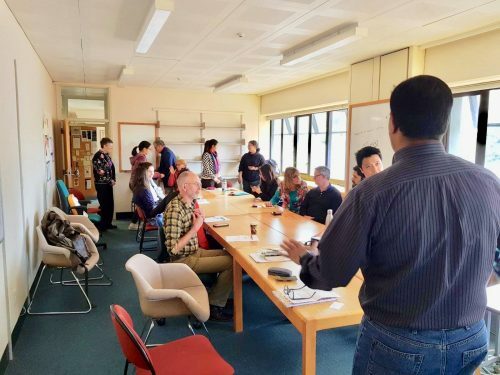 Dr. James Gomez, Chair, Board of Directors, Asia Centre, kicked off the first leg of the trip as an Activist-in-Residence at the Massey University-Center for Culture-Centered Approach (CARE) on October 23rd-26th. 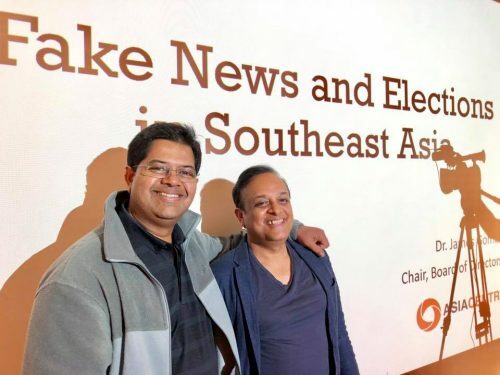 One focus during this residency was to collaborate with CARE on “Communication, Democracy and Freedom in Asia” highlighting the “Fake News” challenge to democracy. 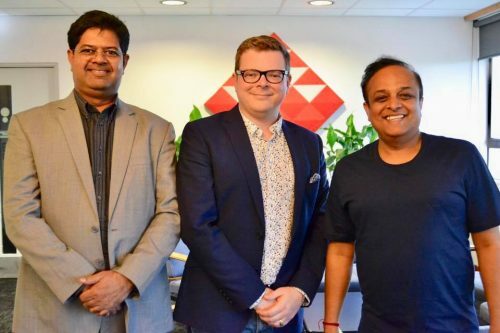 The issues were delivered in the form of a public lecture and around a co-authored CARE White Paper with Professor Mohan Dutta, Director of CARE. Dr. Gomez was also a keynote speaker on “Fake News” and its impact on diversity at Inclusive New Zealand Conference on 30-31 October 2018. 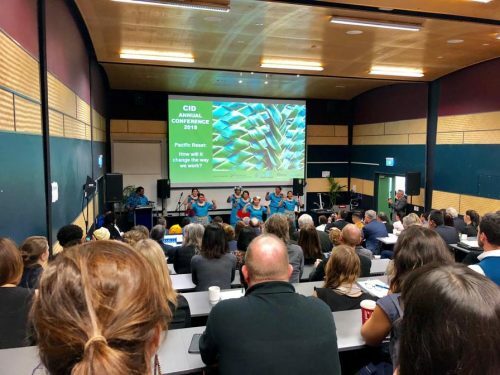 The conference entitled “Our Space – Mauri Tū, Mauri Ora” centred around creating vibrant and inclusive communities. 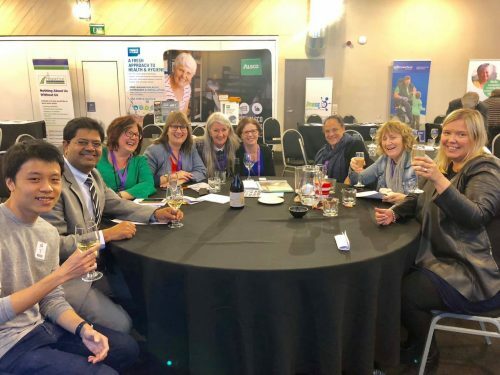 The conference brought together community organisations, academics, local authorities and individuals with lived experience to share their experiences, build networks and strengthen partnerships. 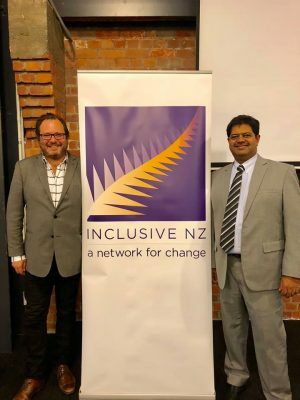 Michael White, CEO of Inclusive New Zealand and an Asia Centre associate facilitated the opportunity. 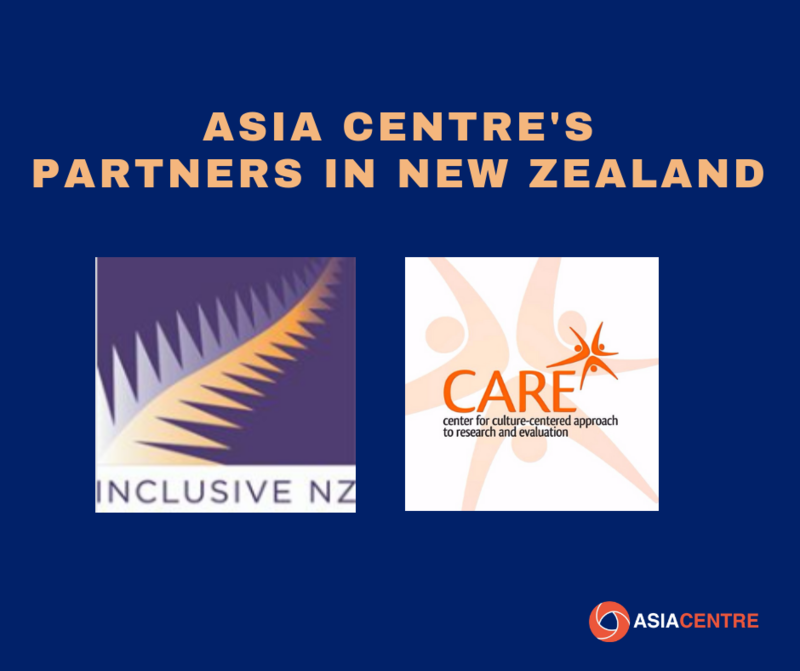 Both CARE and Inclusive New Zealand have agreed to be partners for Asia Centre’s International Conference on Fake News and Elections in Asia, 10-12 July 2018. 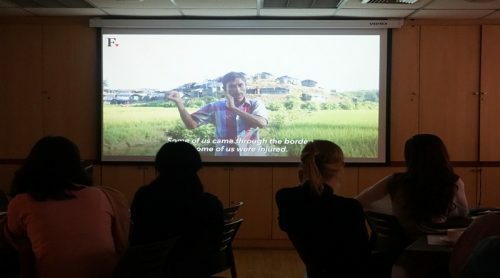 In relation to the Rohingya refugee project, on 23 October 2018, Dr. Gomez, during his activist-in-residence at CARE, Massey University, conducted a workshop on developing an advocacy strategy at the ASEAN level on the issue. On October 31st, Dr Gomez gave a well-attended talk titled the “Rohingya Crisis: Is Human Rights Advocacy Working?” to the Political Science and International Relations Programme of Victoria University of Wellington. 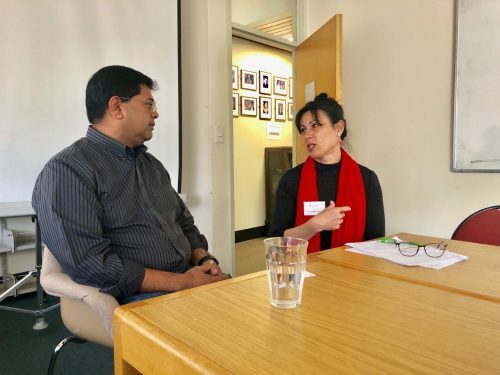 During his time there, Dr Gomez was interviewed by Lynda Chanwai-Earle, a researcher from Asia Media Centre at the Asia New Zealand Foundation. 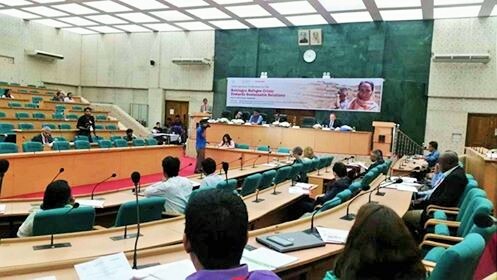 The article entitled Key Issues: Rohingya Crisis featured the role of ASEAN in the refugee crisis. 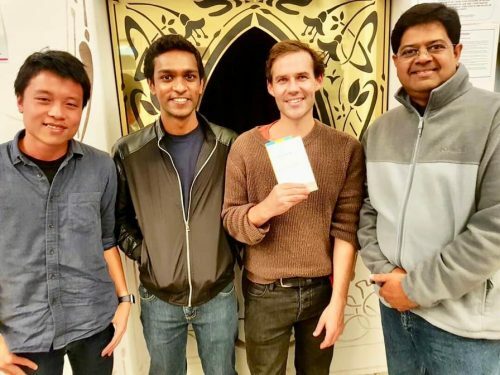 Dr. Gomez also interacted with Dr Murdoch Stephens of the Doing Our Bit campaign to double the quota of Rohingya refugees to New Zealand. Dr. Gomez also took time on 29 October 2018 to engage with Pacific issues by attending the Council for International Development, Pacific Reset: How will it change the way we work? Asia Centre will be building on these partnerships and projects and will be announcing details of progress as things develop.